Hi readers! It’s the day all of the Lawn Fawn fans have been waiting for!! 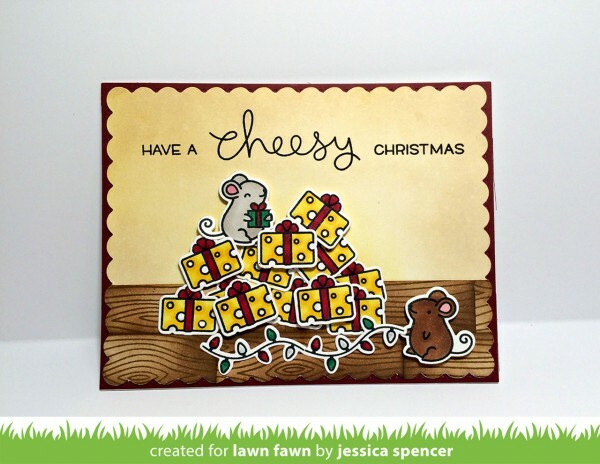 (that includes me :D) Welcome to Lawn Fawn STAMPtember® release day!! I have nothing but wonderful things to say about Lawn Fawn. Kelly and Mike are as sweet and kind as they are intelligent and talented! We are so excited to be announcing our 2nd exclusive set with this fantastic company, and hope that this sweet mouse set touches your heart as much as it did mine! 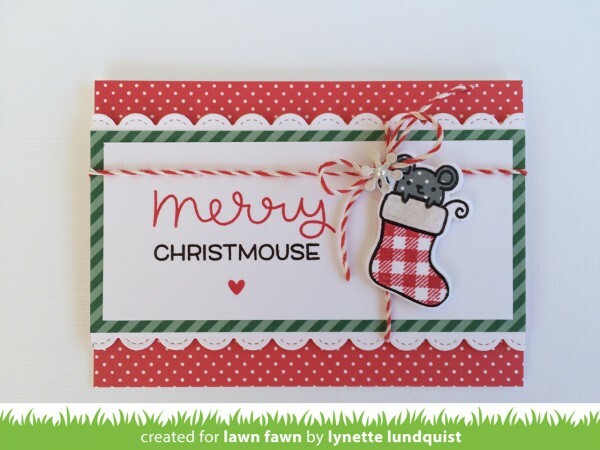 Lawn Fawn is a small company from Southern California that specializes in crafting products (clear stamps, dies, paper & more) that are fun and lively. 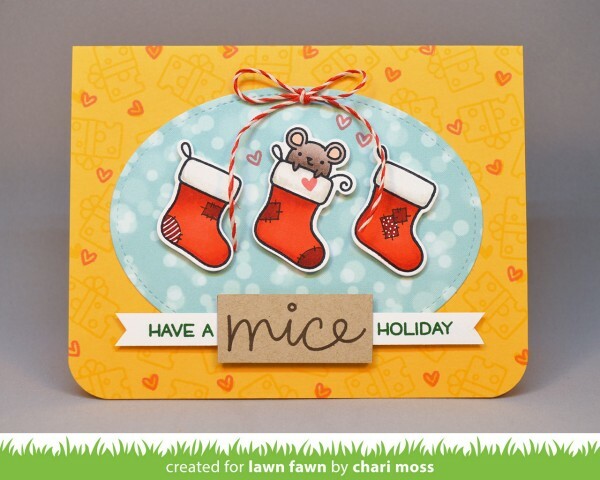 Lawn Fawn was started in 2010 when Kelly Marie combined forces with her husband Mike and friend Erica with a mission in mind – to bring smiles into the lives of crafters!! 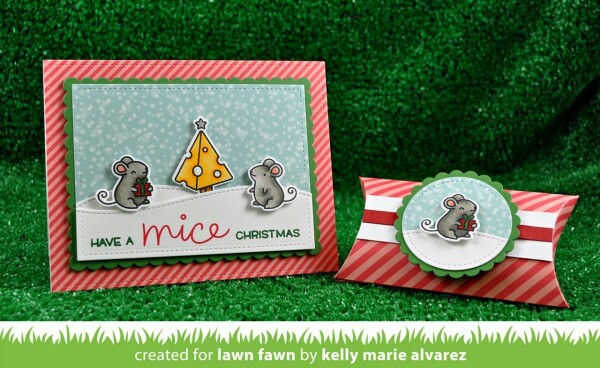 Kelly Marie Alvarez’s love for crafting is at the heart Lawn Fawn. Her energetic personality brightens the life of everyone she meets! She enjoys spending her free time (when she can get it!) playing guitar, and relaxing with her husband Mike and their dog Daphne. Mike Toy is a business guru and all around friendly guy. He works with his wife Kelly Marie on keeping the business side of Lawn Fawn neat and tidy. He likes playing video games, golf, or just about any other sport you can think of. Erica Truex is a graphic designer and illustrator. 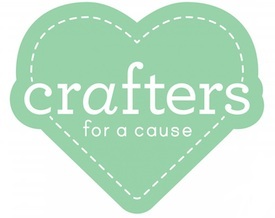 She collaborates with Kelly Marie to create cute stamps and crafting goodies that are truly one of a kind. Erica enjoys yoga, drawing, and spending time with her husband Andy, daughter Sonia, and dog Geisel. There are lots of other wonderful people who help keep Lawn Fawn running smoothly! And don’t forget to check out the amazing design team, who inspire the team every day. Lawn Fawn is named after a plastic deer that Kelly Marie received as a 21st birthday present. She named him Francois the Lawn Fawn, and he became a good luck charm of sorts. When deciding on a name for the company Lawn Fawn just seemed perfect. 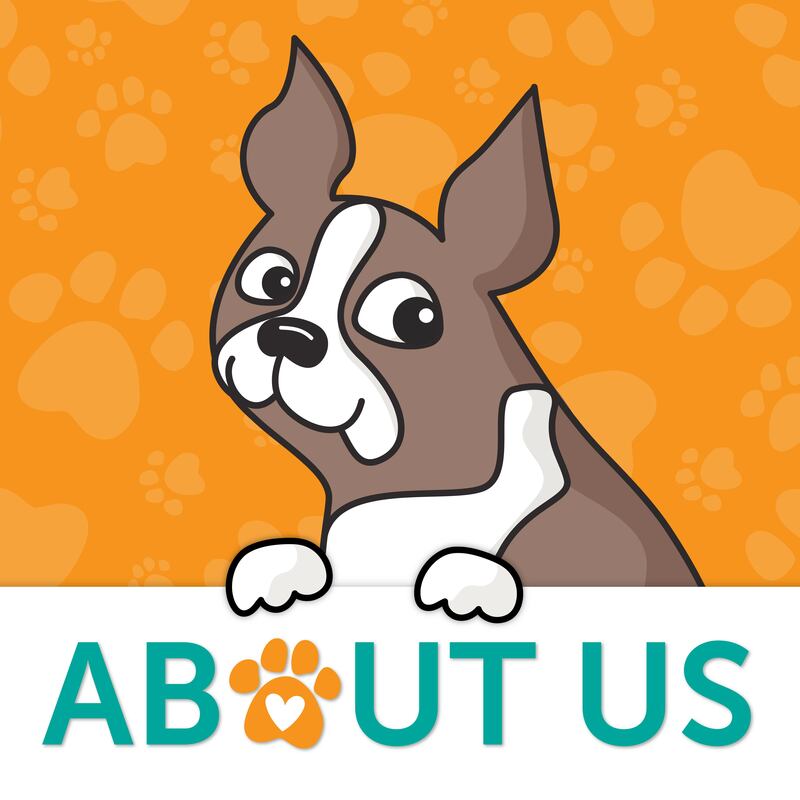 It is cute, whimsical and quirky, just like us! 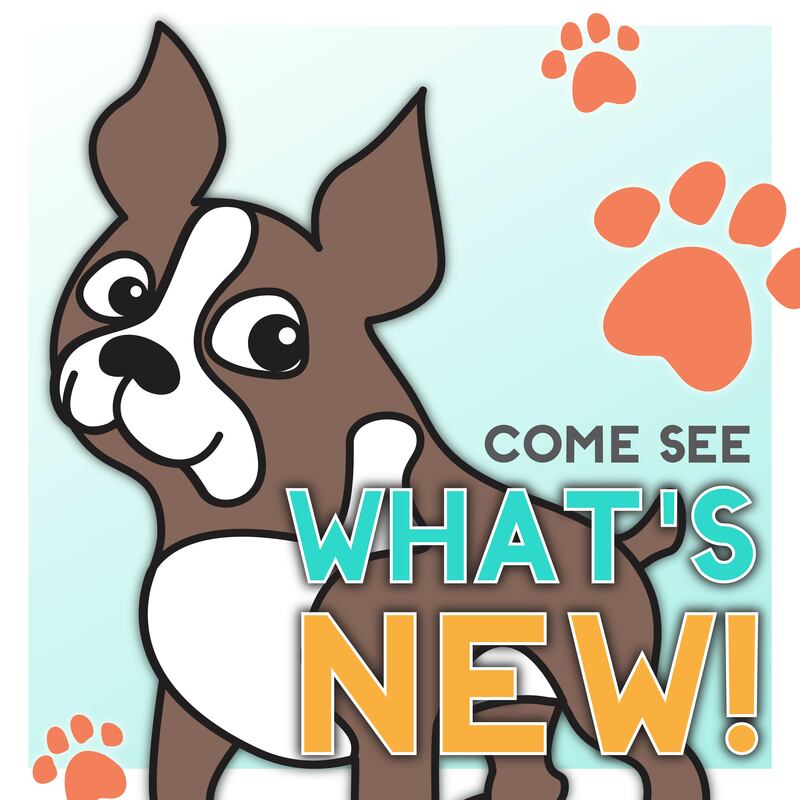 In addition to their blog and online shop, follow along with Lawn Fawn on Twitter , Facebook and YouTube. 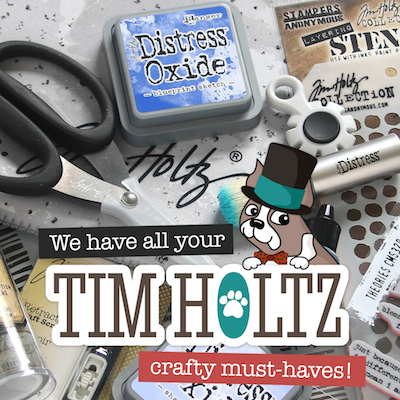 We love seeing what you are creating for STAMPtember. Be sure to use hashtag #Stamptember on Social Media to share what you are making and be inspired by others. Thanks for visiting today! 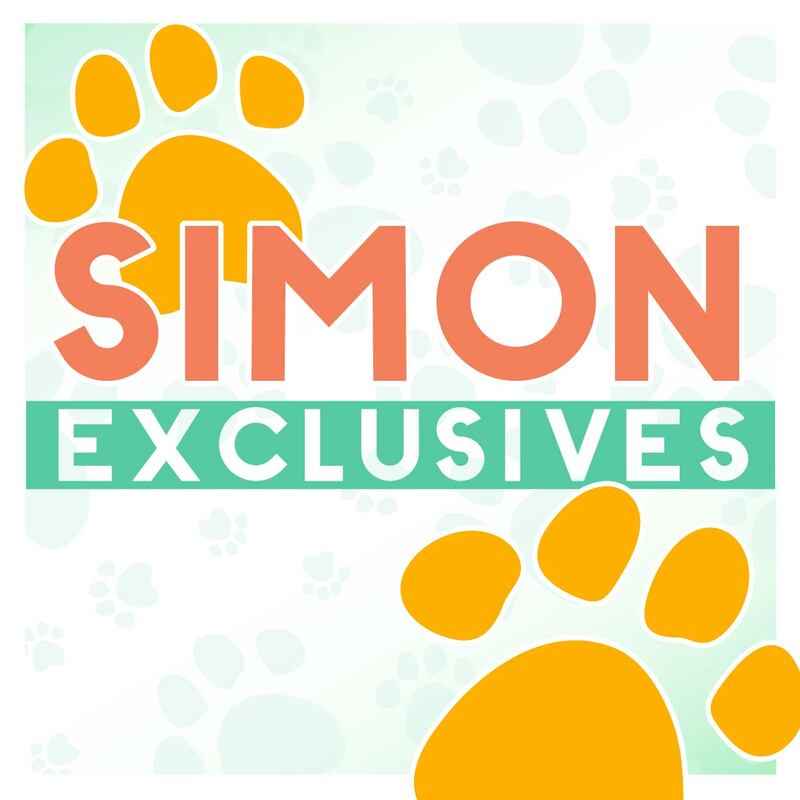 We hope you enjoy this new release! 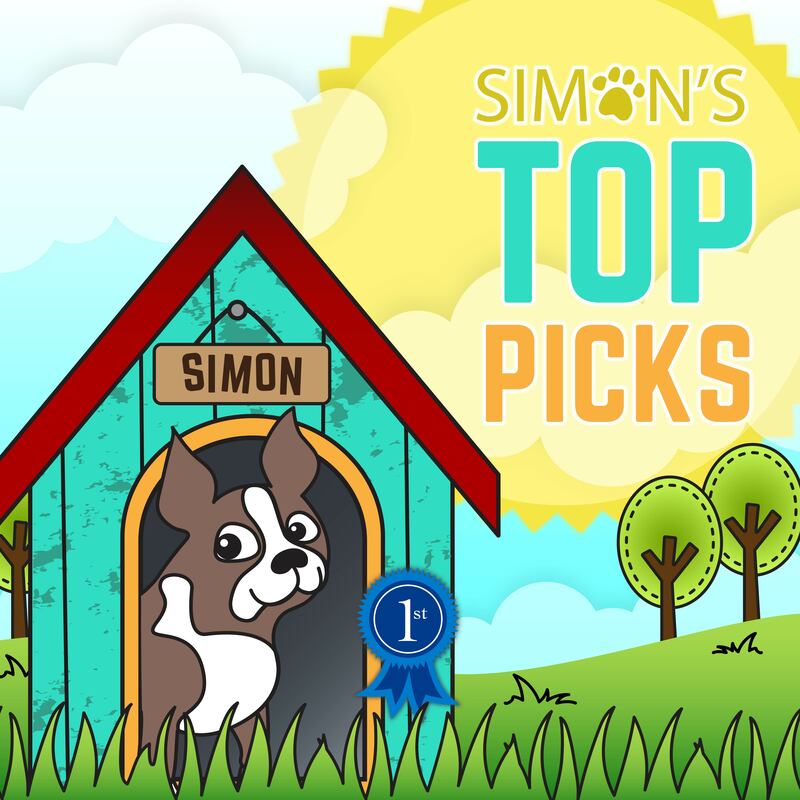 In fact, tell us what you think below and you could win a $50 shopping spree to Simon Says Stamp’s One Stop Shop! 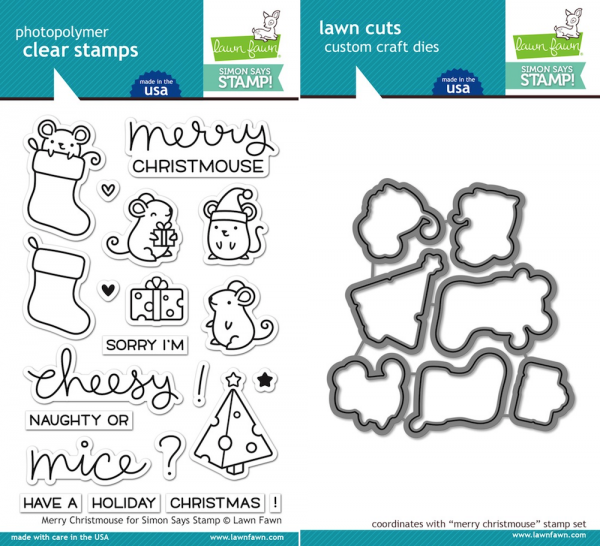 This stamp set is really adorable, like all the stamp sets lawn fawn make. A great addition to their collection. I LOVE LOVE LOVE these cute mice!!! 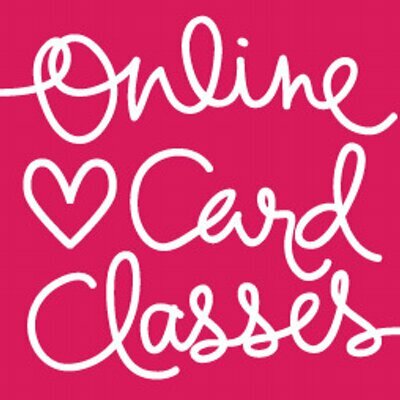 All the cards are lovely and joyful! I think the new stamp set is also very versatile! Great new release! This stamp/die set is awesome! So super cute, I love it! Can’t wait to get my hands on these new stamps! What do I think??!! It’s unbelievably cute! This stamp set is just too cute! 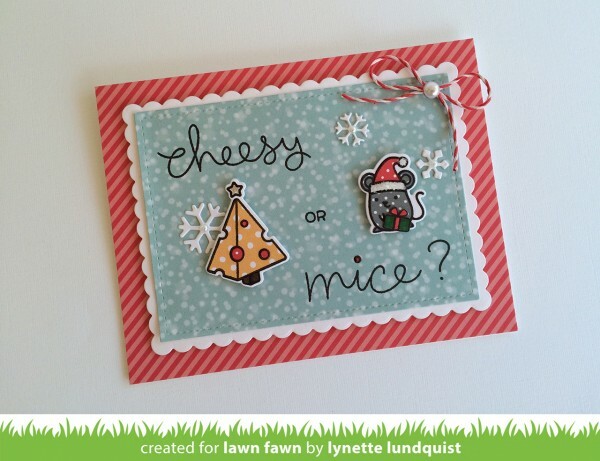 I especially love the Swiss cheese Christmas tree! Lawn Fawn makes the cutest stamps! All these cards are super cute. This set is so adorable. I was upset I didn’t get it in time a year ago so now I ordered it. Yea! Summer School with Laura Bassen! You Better Believe It…”Believe In the Season” is IN STOCK NOW!